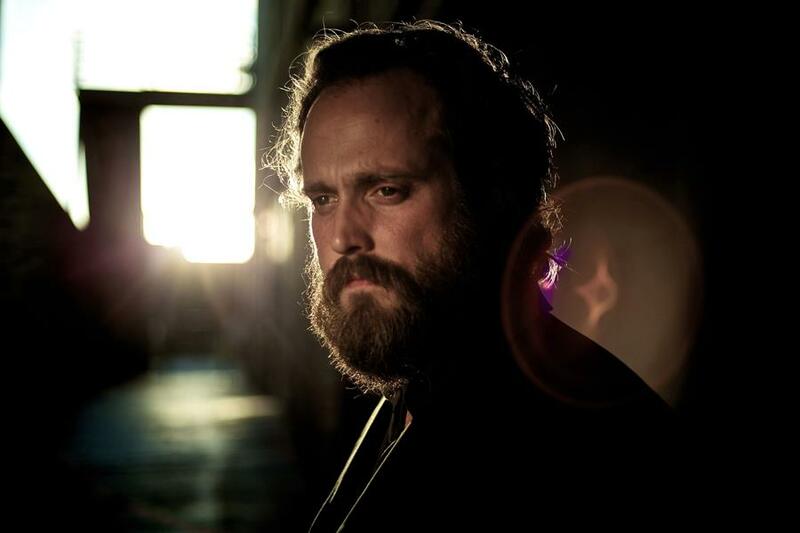 Iron & Wine - "Lovers' Revolution"
There have been quite a lot of big album announcements and now the latest is from indie/folk artist Iron & Wine who will be releasing a new record called Ghost on Ghost this April. The mastermind, Sam Beam, also released a new single from this forthcoming record called "Lovers' Revolution." You might notice on first listen that Beam is incorporating new elements to his music, with a jazzy sound full of keys and horns. I'm sure we are going to get tons of fans complaining about the change, but to me, I generally like when musicians experiment with their sound. Yet, Beam pulls the jazz vibes off quite well and I'll be curious to hear the rest of this record. Stream the single below and check out the tracklist as well.